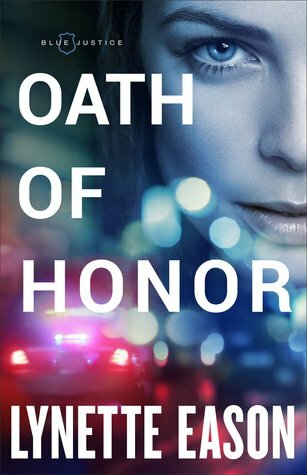 If you have never read a book by Lynette Eason, I suggest grabbing "Oath of Honor", which is the first novel in her Blue Justice series. This book is phenomenal. Talk about attention grabbing, nail bitting, high intensity and a fast page turner from the beginning till the end. Eason will have you on the most adventurous undercover operation where along with Izzy you're trying to figure out what happened at the scene of a crime. Enter, Ryan into the picture and things get messy quick. Not only does it get messy as the two try to uncover a case, will a romance fling between the two of them? 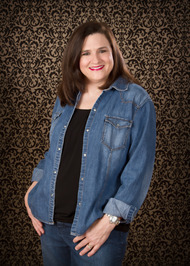 Will Izzy find herself in life or death situations and Ryan will be unable to save her? The only way to know is to grab this book and read it. I find this book to be fast pace and I read it in one sitting. You won't be able to put it down, especially with the action packed scenes. You will love the scenes between Isabelle and Ryan. The book is high intense and I couldn't put it down. I am excited to read more from this series and hopefully meet more of the siblings from this story. Grab your copy today. I give this book 5/5 stars.